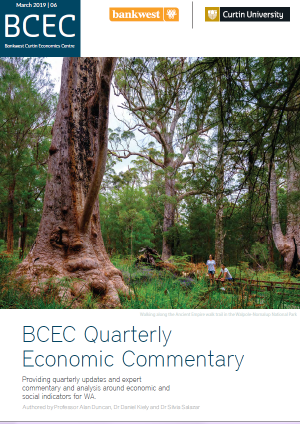 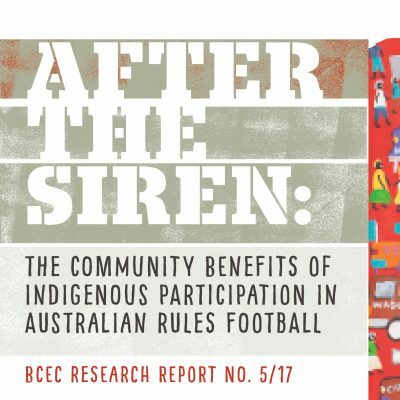 This BCEC Feature report aims to build on the narrative of Indigenous peoples’ participation in football at a grass-roots level, and the associated individual and community level outcomes. 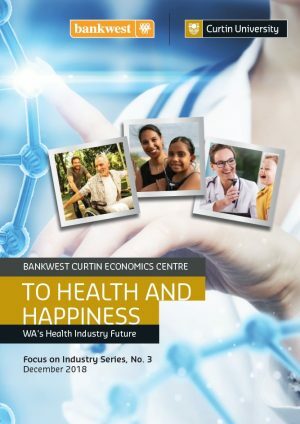 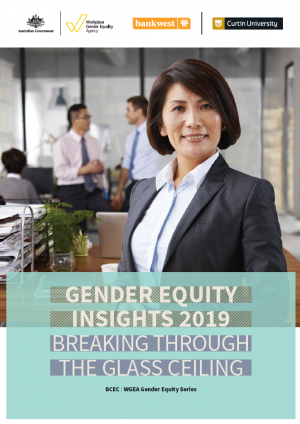 It is based on analyses of data from the 2014-2015 National Aboriginal and Torres Strait Islander Social Survey (NATSISS), supplemented by interviews with a number of stakeholders in West Australian communities. 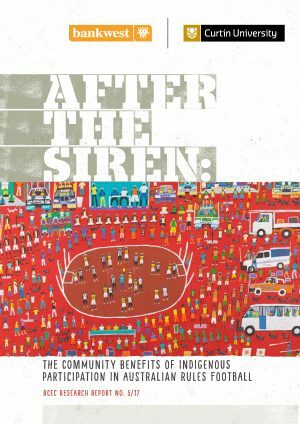 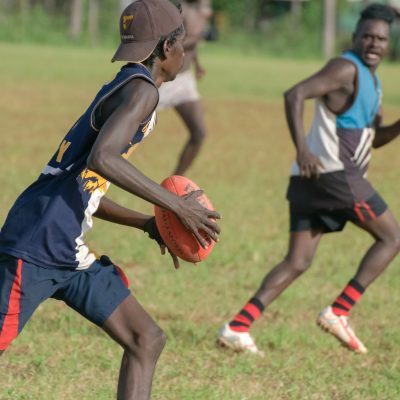 The findings in After the Siren: The community benefits of Indigenous participation in Australian Rules Football reveal the numerous benefits that participation in sport, and AFL in particular, bring to Indigenous Australians. 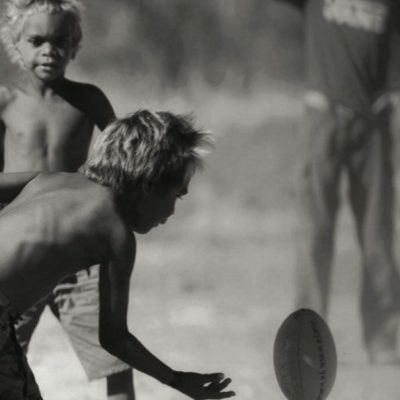 Direct health benefits are apparent in both children and adults involved in AFL, with better mental and physical health outcomes compared to those who are not involved in sport.